Drift among the clouds at Banyan Tree Huangshan resort and spa, we look forward to welcoming you! Located in Anhui province in Eastern China, Banyan Tree Huangshan is nestled at the foot of the majestic mount Huangshan. 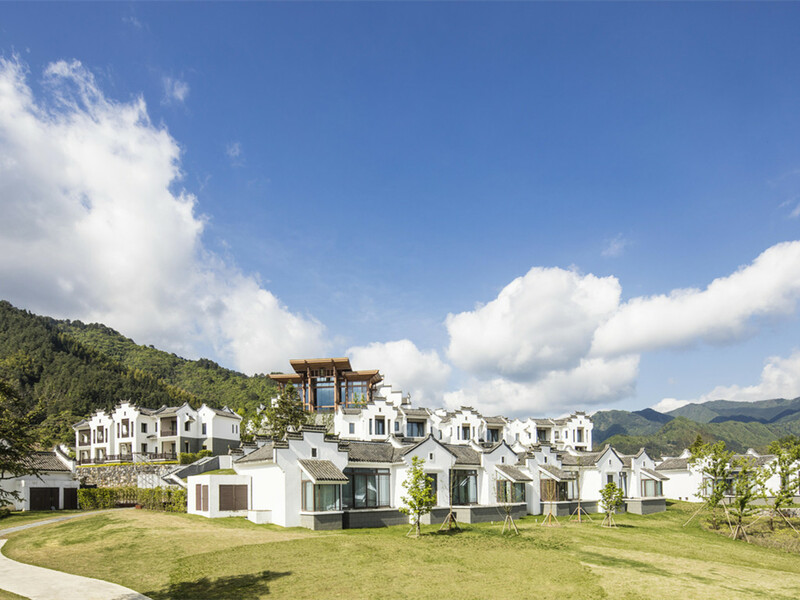 A 90-minute drive from Huangshan city and Huangshan Tunxi international airport, the picturesque retreat is 10 minutes away from theancient villages of Xidi and Hongcun, treasured unesco world heritage sites. Surrounded by awe-inspiring landscapes and presenting premium resort living, Banyan Tree hotel in Huangshan is an idyllic haven for the senses. Stroll through Ming Yue's welcoming double doors at any time of the day or evening. Pick from the freshest breakfast laid out for your delectation, opt for a flavoursome lunch menu or prepare for gastronomic treat at dinnertime. Lean back and relax in a setting of unsurpassed elegance. With stylishly contemporary décor, Qing Feng is the perfect venue to unwind with a cup of tea. Enjoy the passage of time in blissful quietude and let your tensions unfurl and dissolve like steam.